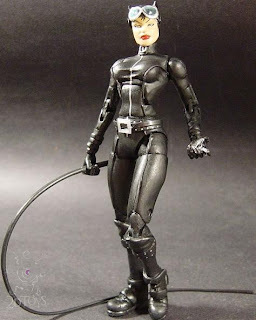 Again, not being really cool and knowing much about the universe, my Catwoman history is based solely on the old Batman movie and the Razzie award winning movie starring Halle Berry. If the above picture is any indication of what her outfit could look like, I get more and more excited about this movie with each new nugget of a picture we get. So, thoughts? Do you dig the fresh take on the outfit? I think the hair free isn't the best thing in the world. I feel like from a practical standpoint that makes it less realistic is an effective costume. It's kind of like Clark Kent/superman. He doesn't have a mask and you want to tell me that noone picks up on it? 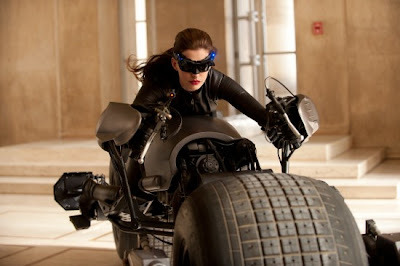 Batman has been a lot less campy so I expected something that would pass in the real world as an effective costume. Nolan has been great at doing things though, so I'm expecting a costume that's a lot more utility-based, for the premier thief of the DC universe. 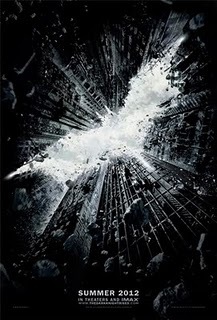 All in all, I'm looking forward to Nolan's take on the one woman that has kept Bruce Wayne AND Batman, on their feet.